Black version of the exclusive Nike Air Max 1 Premium sneakers. 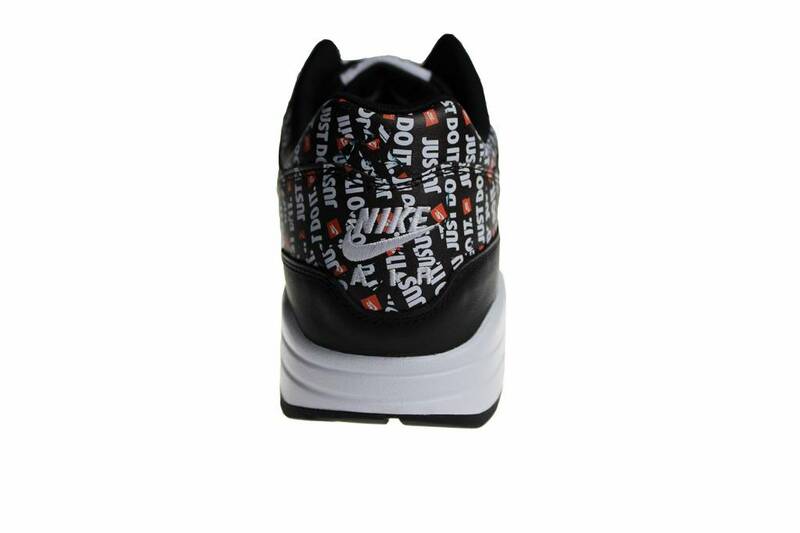 The upper side is made of leather and contains a print with "Just Do It' logos. Nike is for years the most popular brand of shoes and clothing in the whole world. 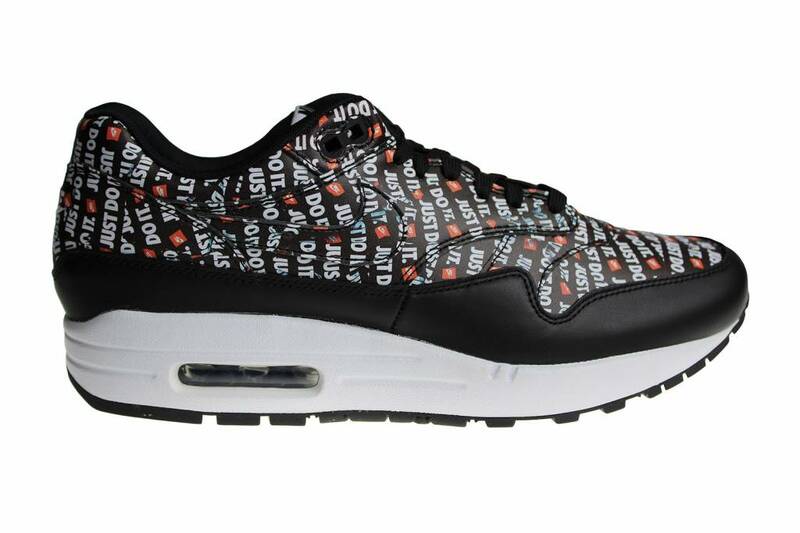 The Nike Air Max 1 was the first released sneaker from the Air Max series. It was first created in 1987. It's old name is Air Max '87. 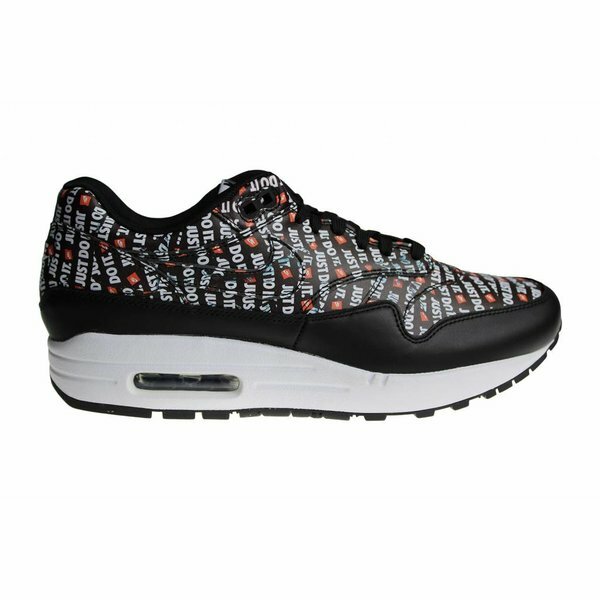 At this moment is the Air Max 1 very hot amoung the sneaker lovers in Europe, especially in Netherlands and other Western European countries. The new shapes and qualities have also ensured the trend. 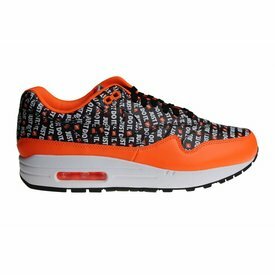 Orange version of the exclusive Nike Air Max 1 Premium sneakers. 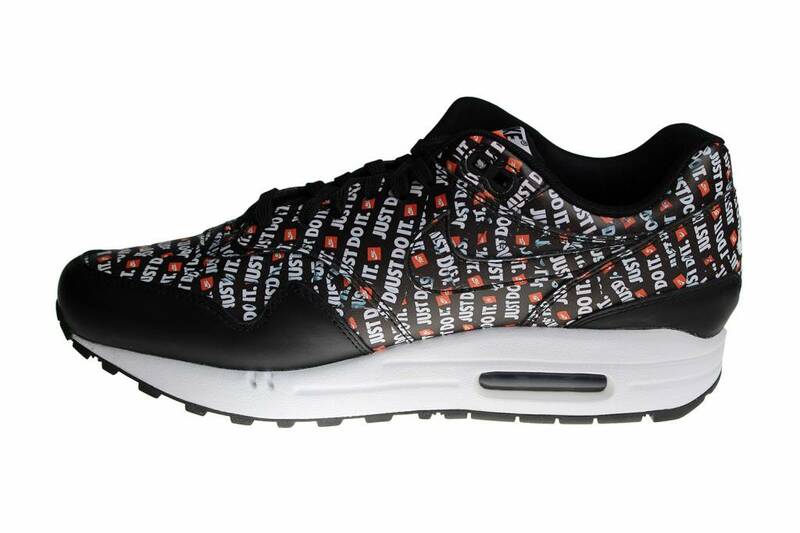 The upper side is made of leather and contains a print with "Just Do It' logos. Exclusive Nike Air Max 1 Anniversary "OG Red". The first colorway of the popular and nice Nike Air Max 1 is back again. Limited on stock! Grey Nike Air Max 1 Premium sneakers for men. These men's shoes have a suede leather upper side and rubber soles. Order now with discount! 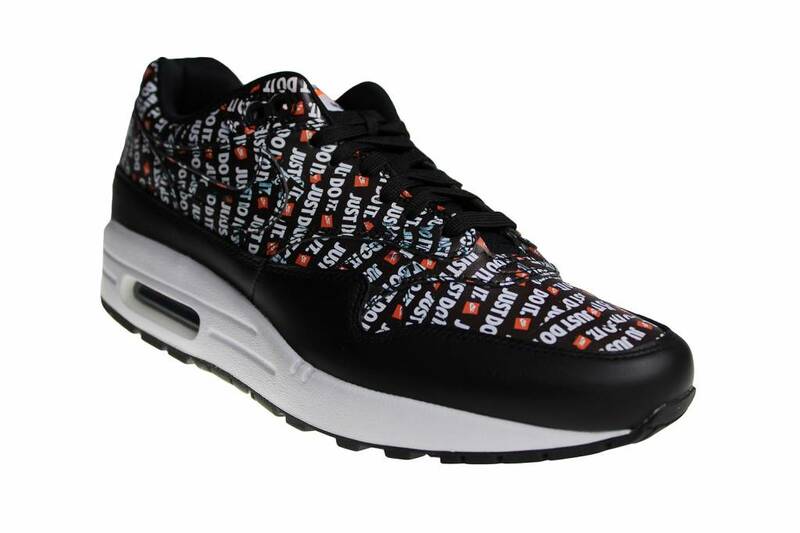 Nike Air Max 1 sneakers for men in the colors black with grey, white and brown. In our opinion, it is one of the nicest Air Max 1's of this moment. Nike Air Max 1 sneakers for men with a autumn/winter look because of the used colors: moss green with bright grey, off-white and dark green. 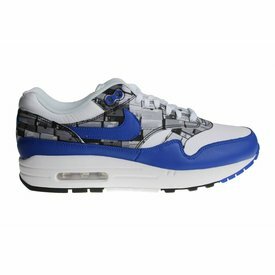 The whole upper side (upper side from the sole) of this separate Nike Air Max 1 SE men's sneakers are made of smooth and slightly shiny textile.